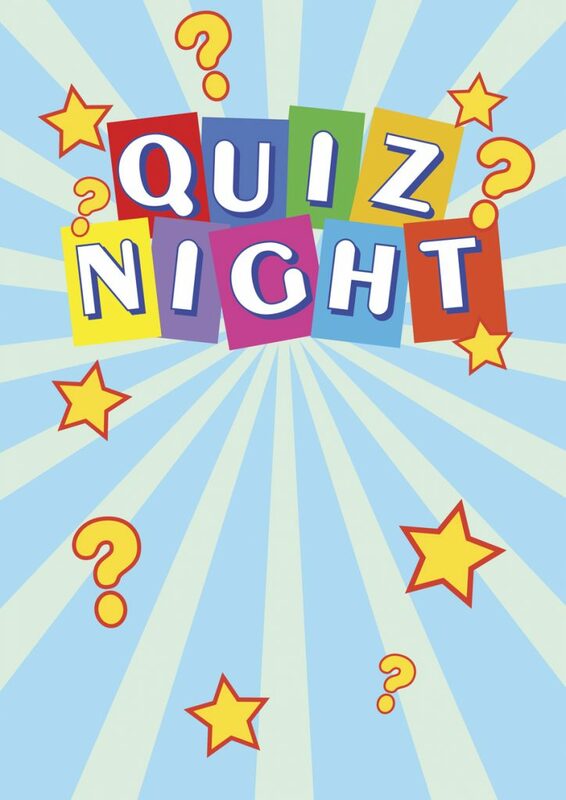 New quizmaster Rob Miller will set a fun general knowledge quiz! Bring your own supper or buy our box of nibbles (bread, cheese, olives, crisps) which will be available to pre order! £8 per ticket and up to 8 on a team.